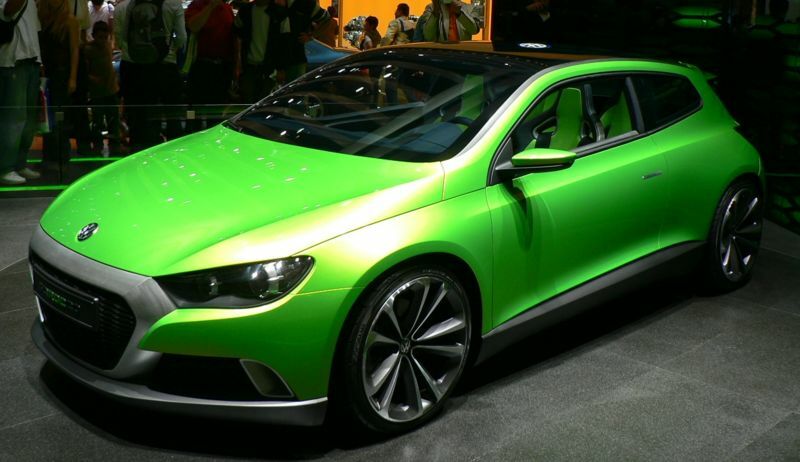 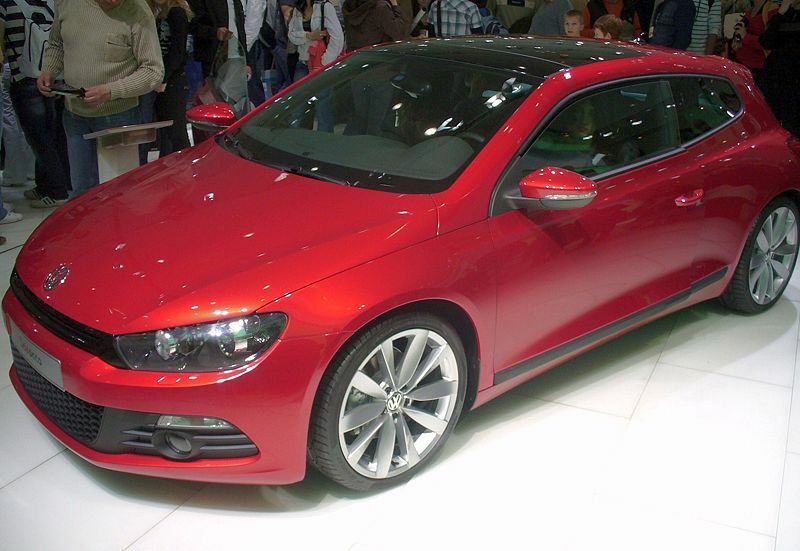 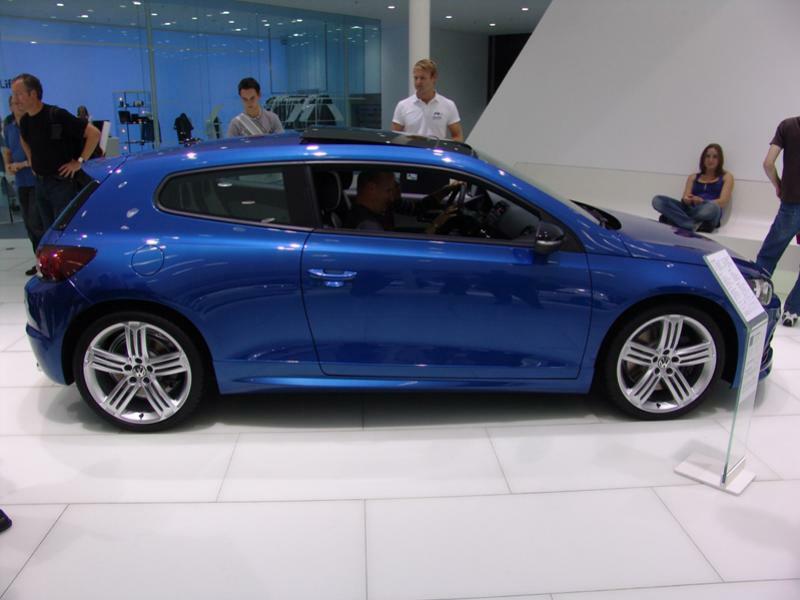 Additional Info: The 2008 on Scirocco is the 3rd generation Scirocco. 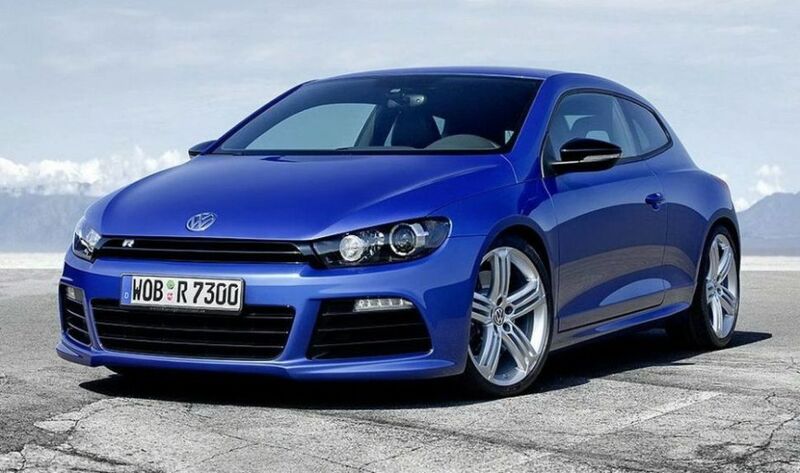 Also in the line-up are numerous engines including a 2.0 TSI GT/GTS/R Line with either a 197bhp or 207bhp engine, 0-60 in around 7.0 and 6.7 respectively. 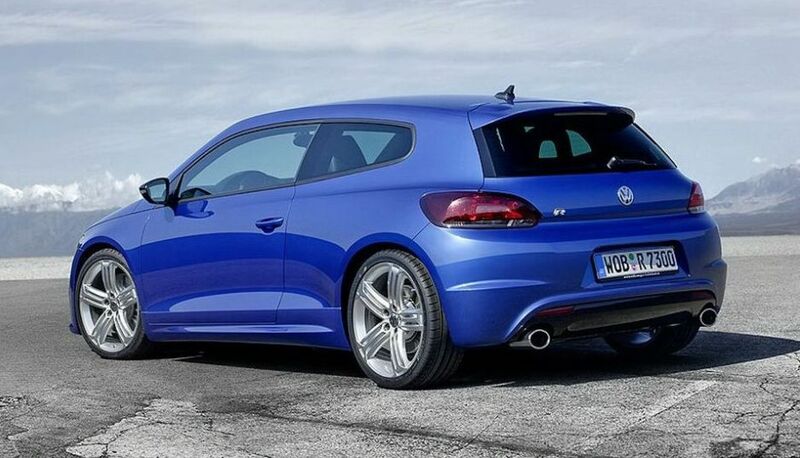 The Scirocco R is available with manual or a DSG gearbox (the DSG is a little heavier, but also a little quicker). 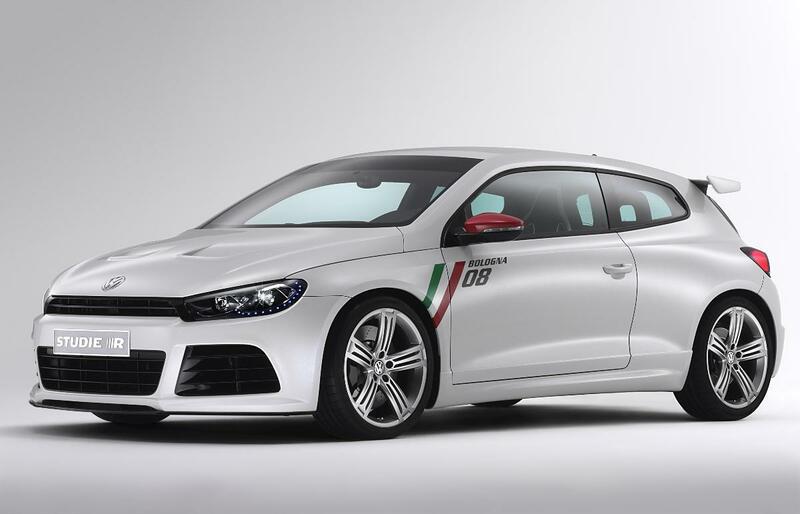 Racing versions (GT24) with 320bhp 2.0TSI engines have been successful in 24hr racing at the Nurburgring. 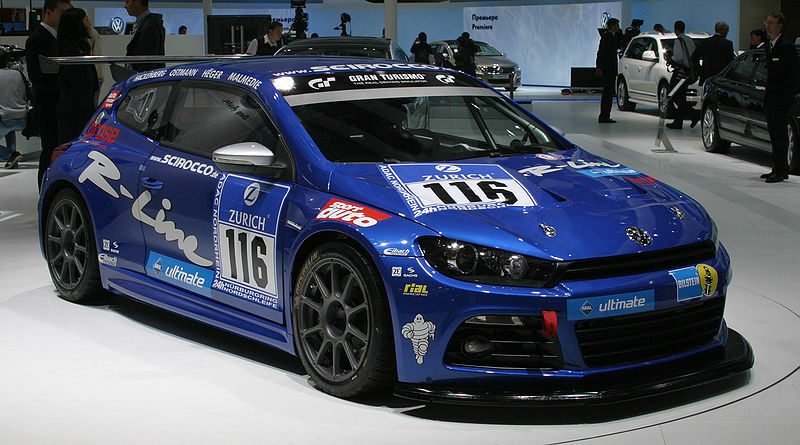 There has also been a couple of 300bhp compressed nitrogen gas GT24’s, as well as CNG Racing Cup versions with around 220bhp. 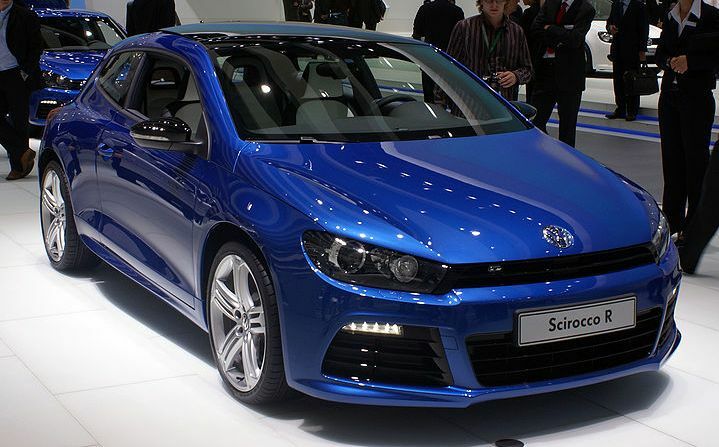 Facelift and new more powerful and economical engines added in 2014, with the Scirocco R now with 276bhp. 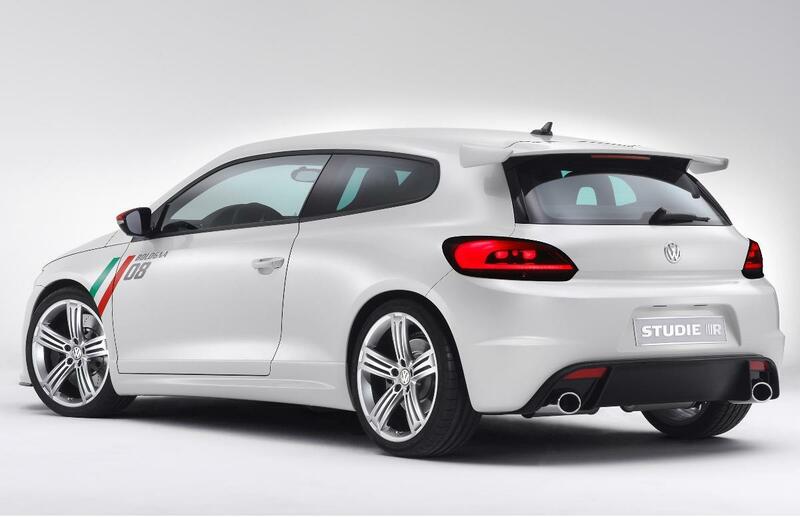 In 2016 the 2.0 TSI GT/GTS/R Line got a power increase to 216bhp and a reduced 0-60 time of 6.3 seconds.